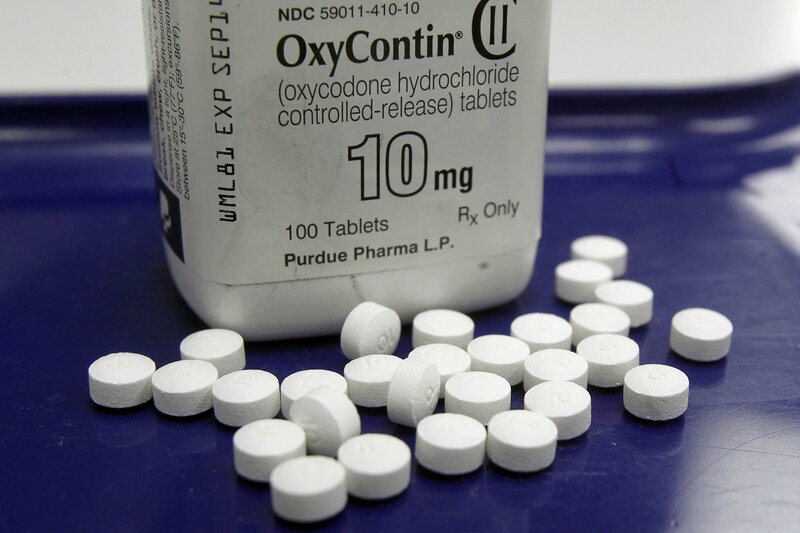 OKLAHOMA CITY — The maker of OxyContin has reached a settlement with the state of Oklahoma over the prescription painkiller’s role in the nation’s deadly opioid crisis, officials said Tuesday. Oklahoma’s attorney general scheduled an afternoon news conference to announce the terms of the agreement with Purdue Pharma, which has made billions of dollars from OxyContin but has been hit with over 1,000 lawsuits from state and local governments trying to hold the company responsible for the scourge of addiction. Prescription opioids like OxyContin were a factor in a record 48,000 deaths across the U.S. in 2017, according to the U.S. Centers for Disease Control and Prevention. Purdue Pharma has settled other lawsuits over the years, and three executives pleaded guilty to criminal charges in 2007. But this is the first settlement to come out of the current coast-to-coast wave of litigation that focuses mostly on the company’s more recent conduct and threatens to push it into bankruptcy. The agreement was announced after the Oklahoma Supreme Court on Monday denied a request from drugmakers to postpone the start of the state’s trial in May. Sandy Coats, an attorney for Stamford, Connecticut-based Purdue Pharma, did not immediately return a call seeking comment. Oklahoma sued 13 opioid manufacturers in all in 2017, accusing them of fraudulent marketing that led to thousands of overdoses and deaths. State officials have said that since 2009, more Oklahomans have died from opioids than in vehicle crashes. The 12 remaining defendants still face trial. It would be the first of the current round of lawsuits brought against the industry in the U.S. to go to trial. As the accusations have mounted, the Sackler family that controls Purdue Pharma has faced personal lawsuits and growing public pressure. A Massachusetts court filing made public earlier this year found that family members were paid at least $4 billion from 2007 until last year. The Sacklers are major philanthropists around the world, and the family name is emblazoned on the walls at many of the world’s great museums and universities. But in the past few weeks, the Tate museums in London and the Guggenheim Museum in New York have cut ties with the family, and other institutions have come under pressure to turn down donations or remove the Sackler name.